Chilton Foliat is a small school with a clear vision to improve our children’s creativity and desire to learn. 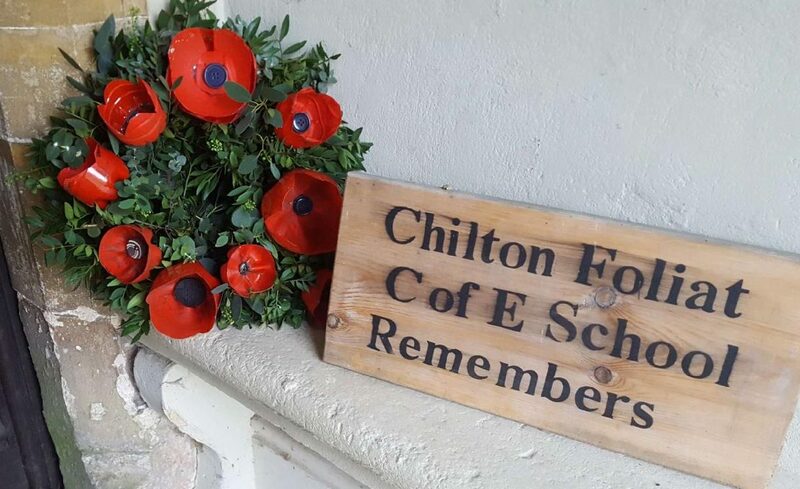 Chilton Foliat Primary School is a nurturing village school with a strong family ethos. It is filled with imagination, enthusiasm, creativity, risk taking and challenges. We are proud of our heritage based on traditional Christian values. We encourage the children to learn in an exciting way with many stimulating opportunities. We strive to provide a diverse education that inspires children to develop a thirst for knowledge. This is delivered in a safe, supportive and nurturing environment promoting a self-discipline, motivation and excellence in learning. We encourage strong partnerships and positive relationships amongst pupils, parents, carers and the wider community. We pride ourselves on our vast outside space, which allows children to run freely each day whilst learning in an outdoor environment. we are also able to make use of these facilities each day with sport and recreational activities. Having our own kitchens allows us to provide healthy nutritional school meals easily for all the children at the school. With our own off road parking we offer a safe, secure drop off and pick up as well as a designated entrance for parents and carers to access safely.